Avira Antivirus Free Download setup in single direct link. Protect your system against all kinds of virus threats after Avira antivirus free download. It’s a decade long story now that menaces like viruses, adware and spyware have become adequately dangerous. These threats have spread widely and have to be dealt strictly. Windows and the internet are the major catalyst for making this evil get stronger and try to take over every personal computer. 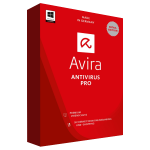 Avira Free Antivirus gives the cold shoulder to malwares and helps protect your computer from unwanted guests and gives you freedom from interference. 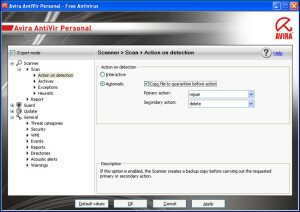 Avira Free Antivirus provides Real-Time malware detection, a pop-up blocker. 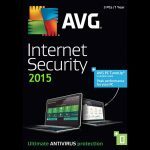 Avira is gauged as the sixth largest antivirus seller worldwide. Avira is a competitor in the antivirus industry against Kaspersky,Panda Security, Avast and McAfee etc. There are three program interface element in Avira antivirus Control Center, Configuration and Tray icon. Control Center has been intended to monitor the protection status of computer systems. Control Center is split into three zones the menu bar, the navigation bar and the detail window view. In the menu bar zone you can access common program tasks and statistics on the program. In navigation zone you can easily switch between different sections of control center. The individual section carry different functions of the program component and are displayed corresponding to their activities. 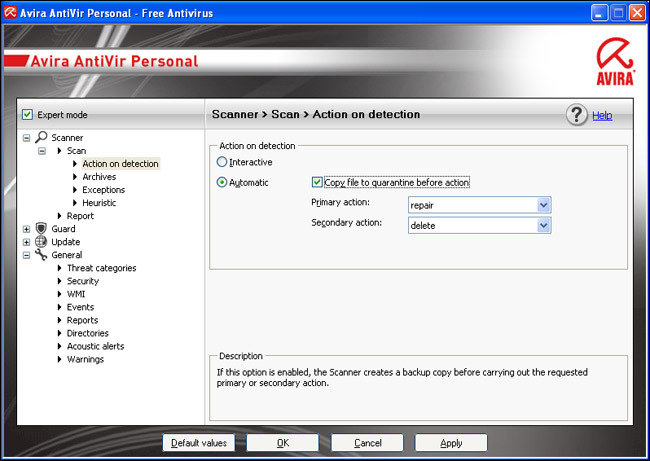 Settings are defined in Avira antivirus program in configuration. Standard configuration are set automatically after installation but these settings can be customized. After installing Avira antivirus a tray icon appears in the system tray of the task bar. This icon displays the status of Firewall and guard. Listed below are wonderful features. You can see these live after Avira antivirus free download. Before you start Avira Antivirus free download make sure that your system meets the minimum system requirements. Click on below button to start Avira Antivirus free download. This is complete offline installer and full standalone setup for Avira Antivirus. 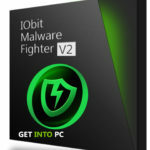 This will work on both 32Bit and 64Bit operating systems.